Ghanaian boxer-Bukom Banku, real name Braimah Isaac Kamoko has today told Starr Fm that, if he has to do it all again—he will bleach at an early stage because now that he is bleached, he feels completely different. According to Banku, when he stands in front of the mirror now, he “feels more flesh” and since bleaching, he has gotten 12 new girlfriends in addition to his 3 wives and plenty girlfriends. 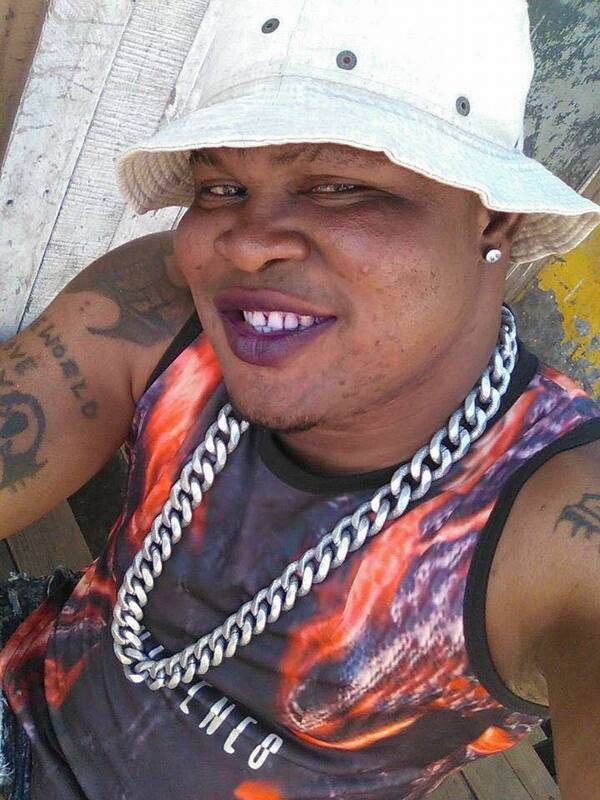 Ghana will in August ban bleaching creams but it’s expected that people like Bukom Banku’s obsession with bleaching cannot just be quenched with just a legislation. If anything at all, education seems to be the plausible way forward.